Winter is the time for giving. Rochester is known for its non-profits and wonderful organizations that give back to the community. Many of the fundraising events happen in the winter. Many of these events are black tie affairs. Let Tuxedo Corner dress you for that event. 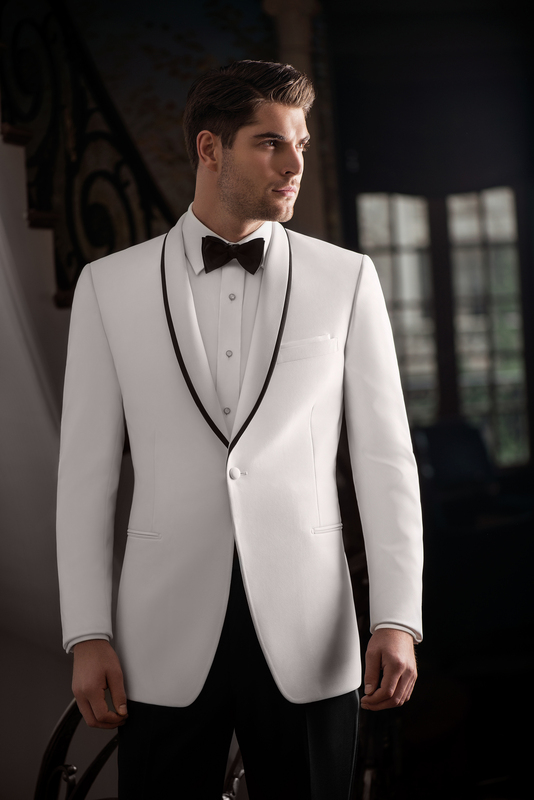 You can rent a tuxedo or a suit or even buy one to suit your needs. Come see us for your charity event to make sure you look good and feel good. Check out our black tie special here. Call us at any of our 2 locations or set up an appointment today.